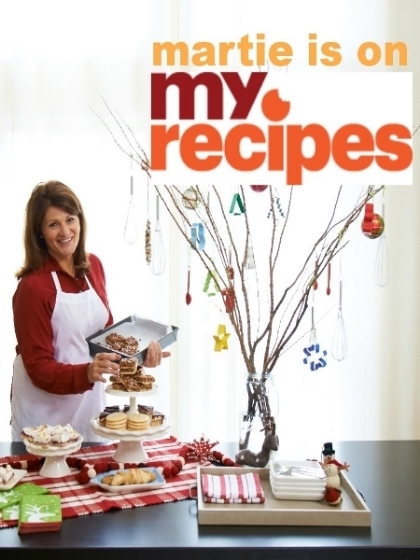 The home page for Martie Knows Parties, the official site for Food Network Star Martie Duncan. Get party tips, recipes. and inspiration for your next holiday, celebration or get-together!